NY DAILY NEWS -- Standing before a federal judge as an accused con man, acid-tongued WFAN morning show host Craig Carton was finally speechless. 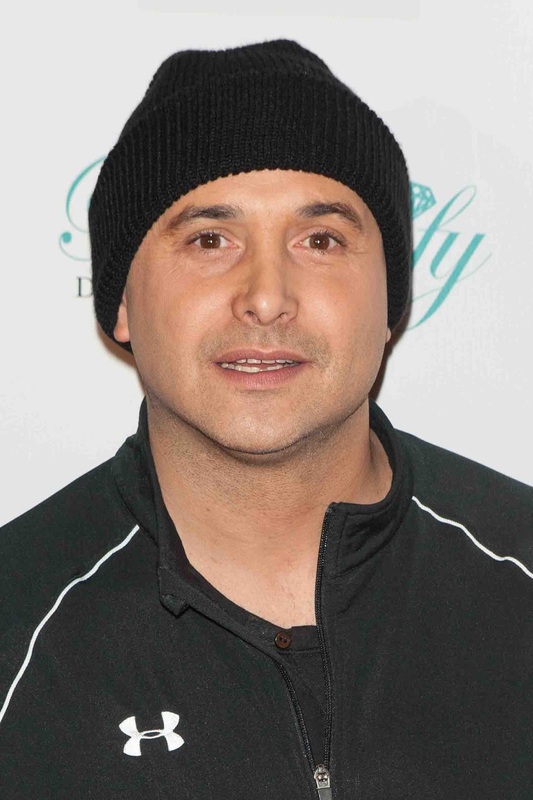 The caustic co-star of “The Boomer and Carton Show” said nothing after his early Wednesday arrest for duping investors out of $5.6 million to cover his whopping gambling debts, authorities charged. “Who do you like in the Pats game tomorrow?” one bystander shouted as Carton, his face hidden by his hoodie, marched mutely from the Manhattan Federal Courthouse to a cab. Carton and co-defendant Michael Wright redirected some of the funds from their web of deceit to a “Ponzi-like scheme,” reimbursing some investors with money bilked from other victims, according to court papers.